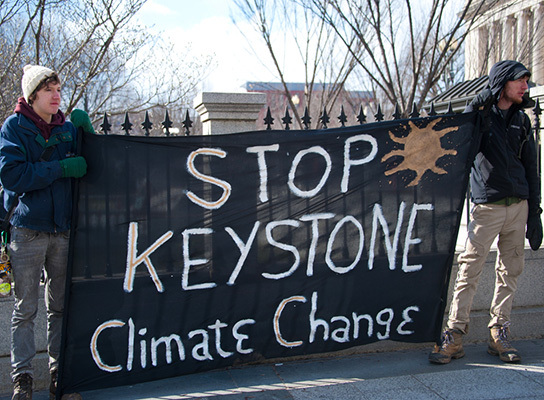 The Keystone Pipeline is dead – for now. The US Senate voted Tuesday to block a measure that would have allowed construction on the controversial pipeline. The measure fell short by one solitary vote, which means that though the project is on the shelf for now, it could very well be showing up in congress again this January, when Republicans take control of the Senate. Democratic Senator Mary Landrieu has been a champion for the project, arguing that it would create 40,000 jobs and help build the American middle class. But despite claiming to have the support necessary to pass the bill, when it came down to the wire, Senate Democrats elected not to side with Landrieu and voted against the project instead. 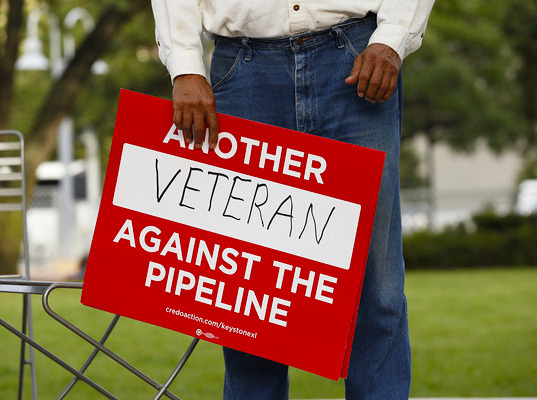 Obama has stated that the decision to approve the Pipeline lies in the hands of the State Department, which is currently reviewing the project for environmental impact factors. Nonetheless, Congress has opted to step in to push a decision on the project. Some Congresspeople, like California Senator (D) Barbara Boxer have fought against the Pipeline, saying that any economic gains from the Keystone Pipeline will be destroyed by the impact to the environment. The Keystone Pipeline is dead - for now. The US Senate voted Tuesday to block a measure that would have allowed construction on the controversial pipeline. The measure fell short by one solitary vote, which means that though the project is on the shelf for now, it could very well be showing up in congress again this January, when Republicans take control of the Senate.